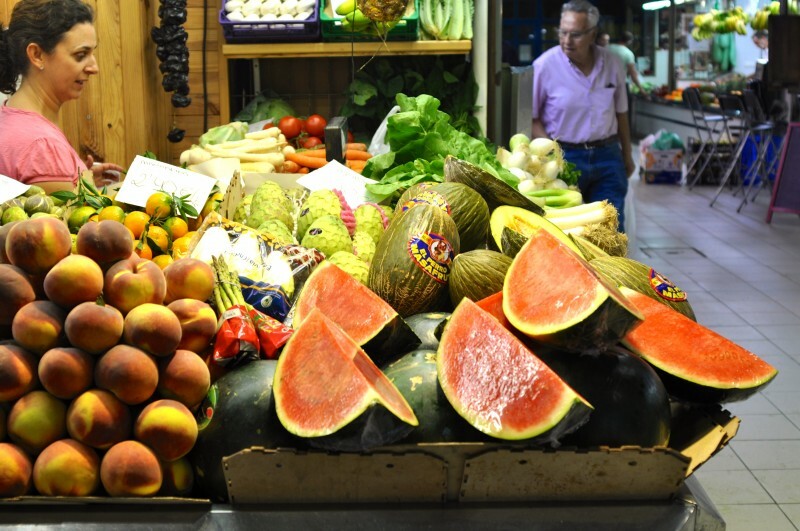 The morning out routes are designed to help visitors discover the most interesting aspects of the city and find all the little hidden gems which make Alicante such an enjoyable place to visit. 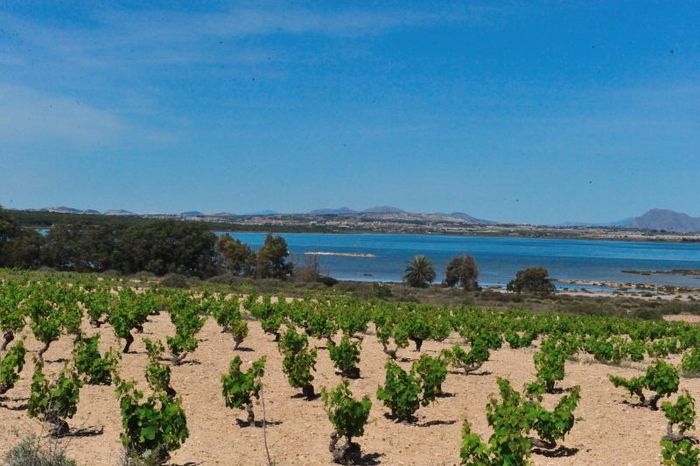 The routes have been designed to take no more than a morning and each with a focal point of interest as well as a pleasant location in which to stop off and enjoy some local gastronomy. Route 1 takes visitors up the castle and brings them down through to the scenic Ereta park, making it perfect for those who would like to discover some of the most important aspects of the city while at the same time enjoying some fresh air and the best panoramic views of the city cruise port and the Mediterranean Sea. 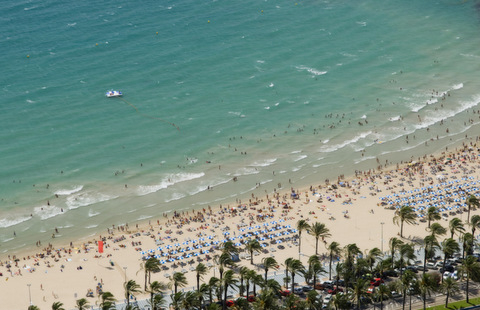 In front of the cruise ship port, visitors can take a right onto the promenade called Paseo de Gomiz running parallel to the Playa de Postiguet, Alicante’s attractive and lively city beach. 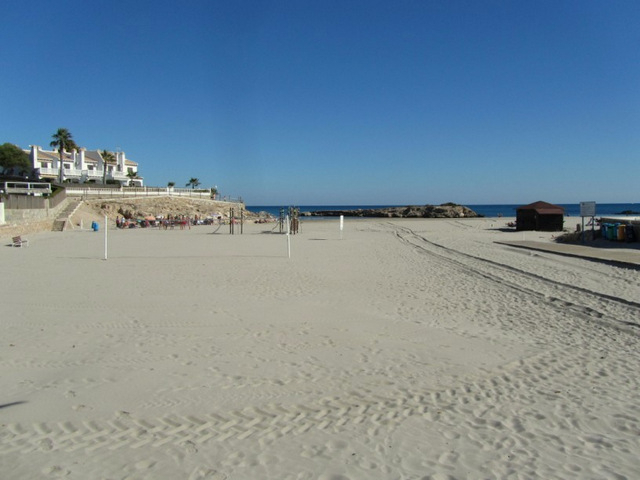 Halfway along the promenade just before a white alpha-shaped walkway is a pedestrian crossing joining the other side of the main road leading visitors directly to the clearly signposted elevator tunnel which takes them up to the top of Castillo de Santa Bárbara. The elevator journey costs 2.70 euros and elevator tickets can be purchased from the self-service ticket machines located at the tunnel entrance. 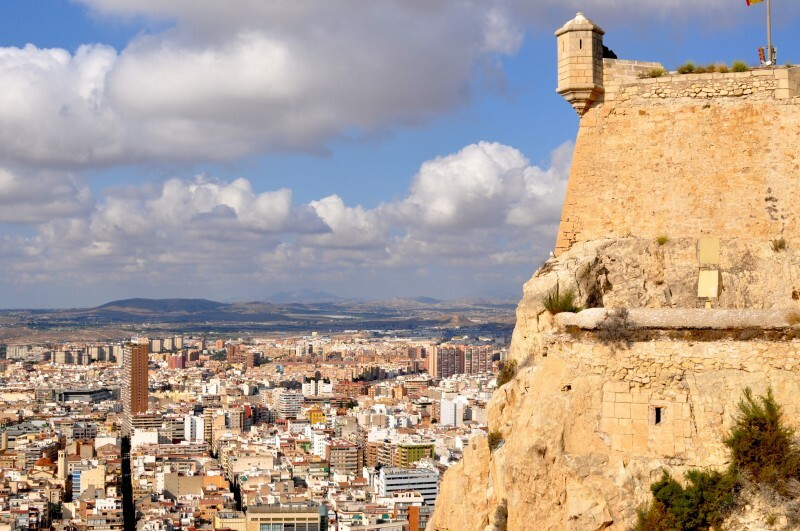 The Castillo de Santa Bárbara is by far one of the most significant attractions in Alicante City, with its original fortifications dating back to the 9th century when the Moors occupied the city. 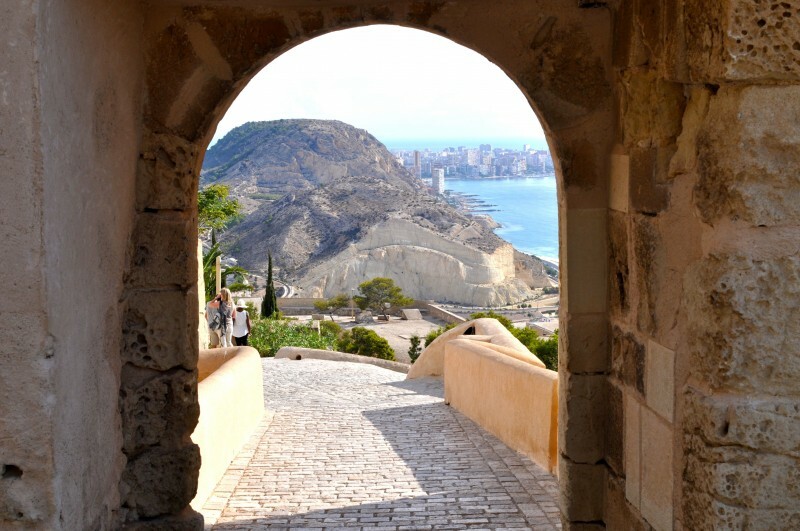 Standing on Mount Benacantil on the edge of Alicante city, the fortifications of the Santa Bárbara castle offer numerous viewpoints for visitors to enjoy some of the best panoramic views of the whole of the city, the port, the surrounding comarcas and the distant mountain ranges. 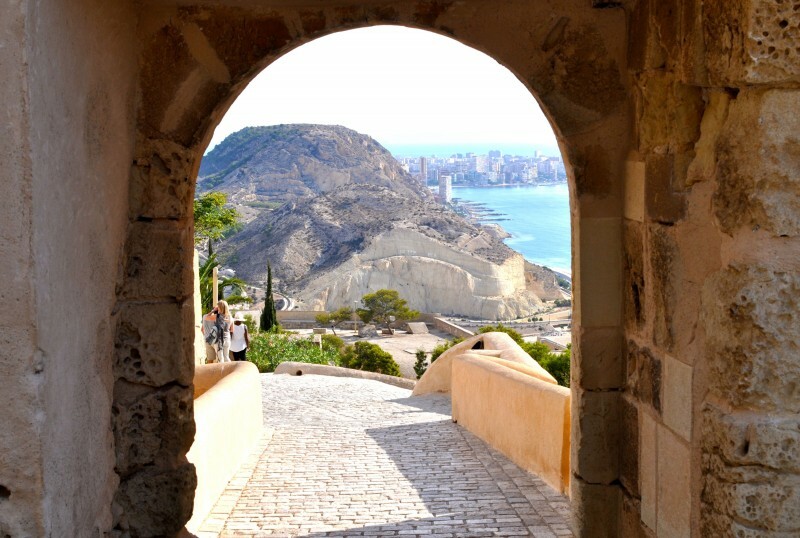 There are a number of interesting exhibition rooms in the castle grounds forming part of the Museo de la Ciudad de Alicante (MUSA) city museum, where visitors can learn all about the history of the city of Alicante, the port and the castle fortifications. The castle has a café where a first stop off for a bite to eat could be enjoyed before continuing with the route. The café offers spectacular views although the prices are a bit higher here than in the town below. Leave the castle via the northern exit, which leads down past the car park and onto the main road. From here there is a signpost directing walkers to the Parque de la Ereta. 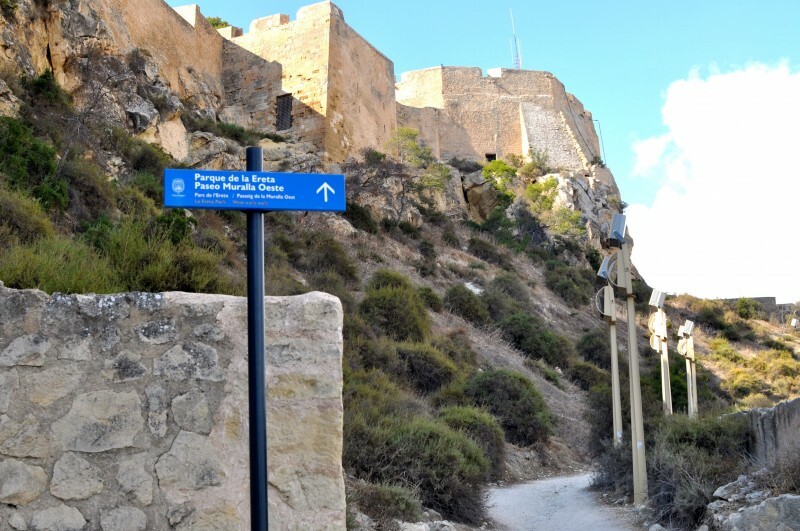 The trail takes visitors up through an archway and down the other side of the castle along a zigzagged sloped path that leads all the way down to the Parque de La Ereta. The pathway leads down a set of steps past the Ereta restaurant, and continues to the first of two sandy plazas. From here further steps continue downhill to the second, larger sandy plaza from which are a further set of marble steps which lead down to the different levels of the park. 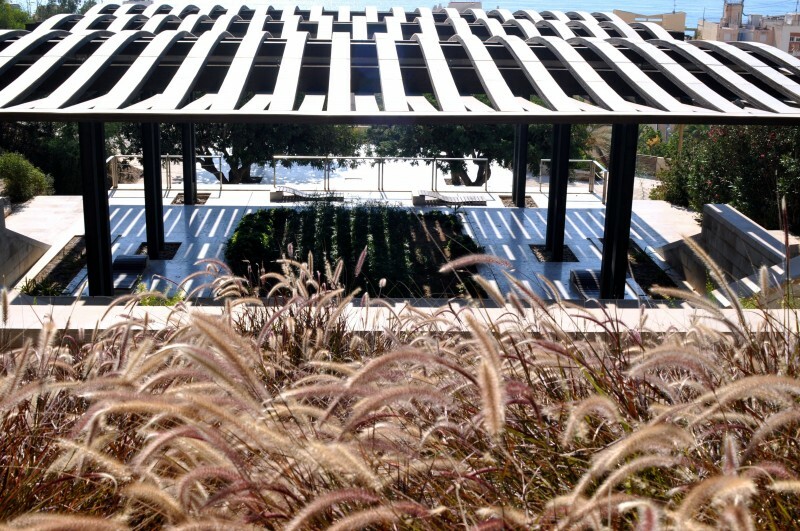 The Parque La Ereta is an attractive urban park made up of tiered, white stone steps that lead down to the old quarter of Alicante city. Walking down through the different levels of the park visitors pass through scattered grass, exotic flowers, orange trees and pine trees before ending up by olive groves, where walkers can have a rest on one of the wooden slatted benches shaped like undulating beds whilst taking in the spectacular views of the city port. 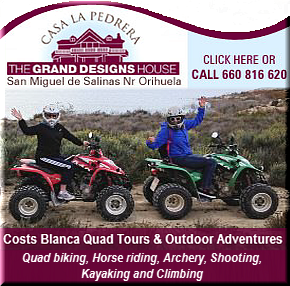 Although there are different routes down, if visitors follow the logical flow of the steps and zig-zagged paths that lead downhill they should arrive at the main gate at the bottom without any difficulty. 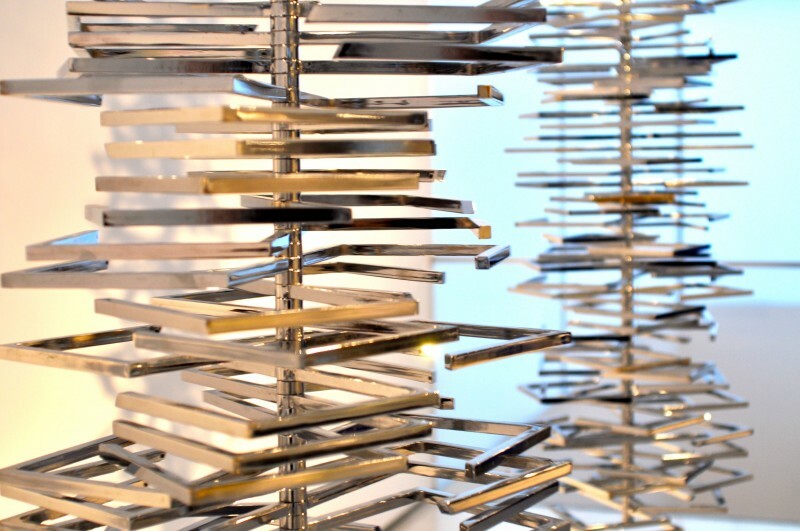 The next stop off on the tour is the museum called El Museo de Aguas, which is conveniently located right next to the main entrance to the park in Plaza del Puente, and is free to enter. At the water museum visitors can learn about the history of water in Alicante and go inside the Pozos de Garrigós, the cavities of the ancient city wells, some of which were built by the Moors and later amplified during the 16th century. This is a good point at which to stop and have a coffee in the local plaza café and perhaps purchase a small gift from the souvenir shop next door, before going down the steps to the right of the plaza, turning left onto Calle Maldonado and then turning right onto Calle Mayor. The city port can be accessed from Calle Mayor by turning left onto Calle Lonja de Caballeros, right onto Calle Rafael Altamira, then turning left again, past the Plaza del Ayuntamiento, through an archway and onto Calle Cervantes from which the port can be seen directly ahead. Alternatively if visitors continue to the end of Calle Mayor it leads onto La Rambla de Méndez Núñez, from which visitors can easily find their way back to the port. If visitors have a little bit more time they can easily visit the Cathedral of San Nicolás, located further down Calle Mayor to the right in Plaza de Abad Penalva. The Concatedral de San Nicolás is a Roman Catholic Co-cathedral (see Cathedral of San Nicolás) constructed between 1613 and 1662 over the remains of an ancient mosque, and is home to the largest organ in Valencia. 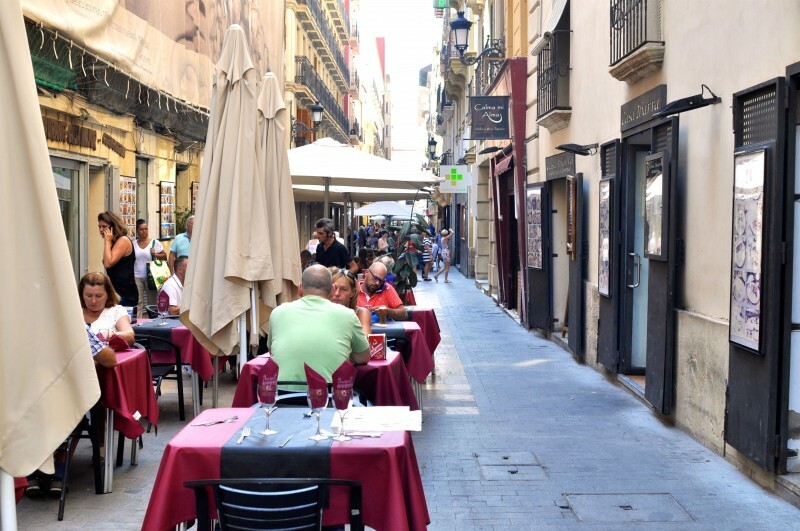 In addition for those who want lunch, the area encompassing Calle Mayor and the two adjoining picturesque plazas of Santisima Faz and Abad Penalva is a really popular food district, with plenty of restaurants serving typical Alicante cuisine including the traditional ‘arroz’ (rice dish) and tapas. 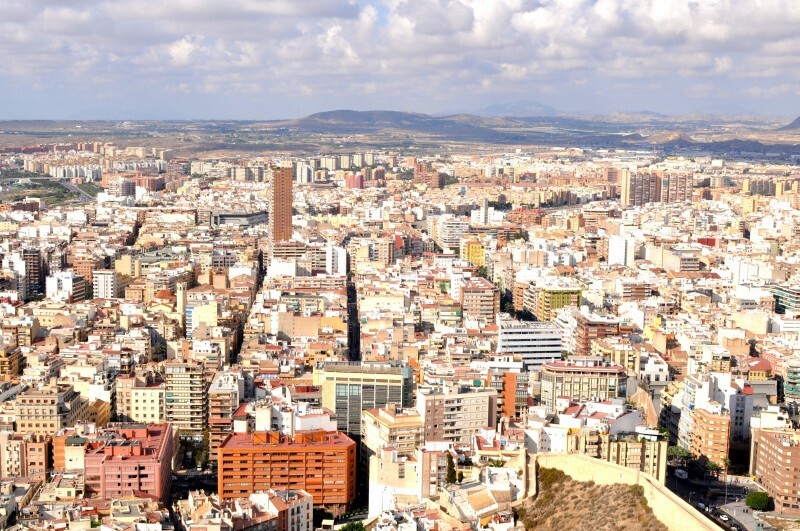 There are also several ice cream parlours and a shop selling authentic Alicante Turrón. For those who would like to go down through the castle and visit the artisan quarter on their way down, click here for route 2.